Bright Scholar Education Group (formerly Country Garden Education Group) is a NYSE listed education company based in Foshan, Guangdong, China. It has the privilege of operating one of the oldest international schools in China with over 20 years of experience in creating a unique premium brand within the Chinese education industry. Bright Scholar covers a diverse portfolio of business areas including K-12 international and bilingual education, extracurricular training services, domestic camps, overseas study tours and education technology. 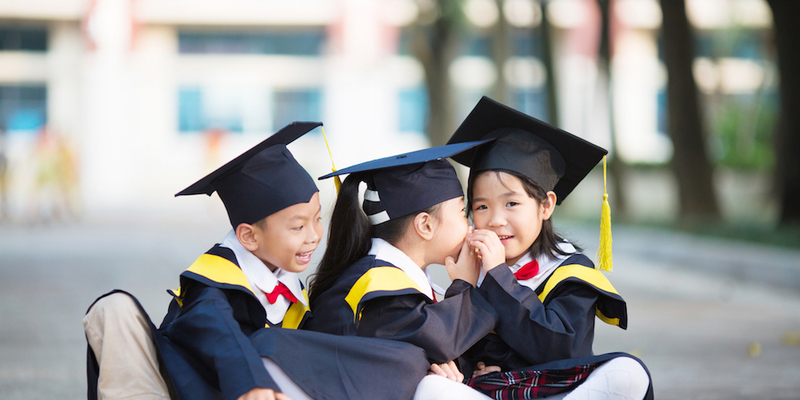 Currently, Bright Scholar has 6 international schools, 11 bilingual schools, and 34 kindergartens as well as guided reading programs, phonics and literature programs in 16 Elan Schools. Bright Scholar operates in 7 Chinese provinces (Guangdong, Hunan, Hubei, Guizhou, Jiangsu, Anhui, and Gansu) and 2 municipalities (Beijing and Shanghai). With numerous construction projects already underway, the group is set to continue growing in China, including expansion to Hebei and Shandong provinces. 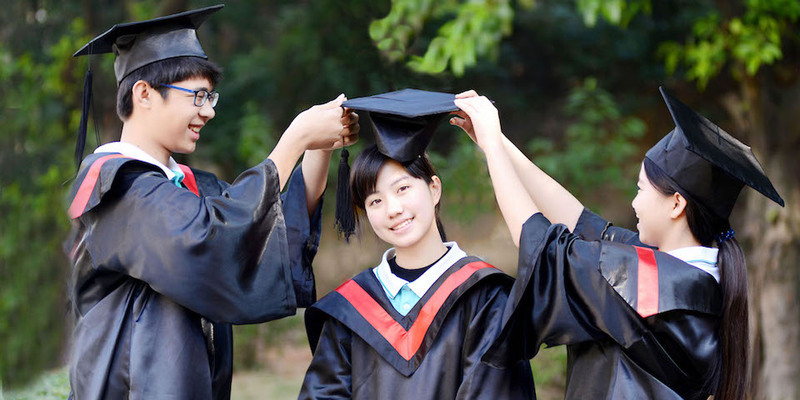 Bright Scholar has accumulated a cohort of highly trained and experienced domestic and international talents whose aim is to educate the future leaders of the world as well as the future backbone of Chinese society.